Just as your body and spirit need the refreshment of a good night’s rest, so your skin drinks in our lovingly prepared Firming Night Cream. 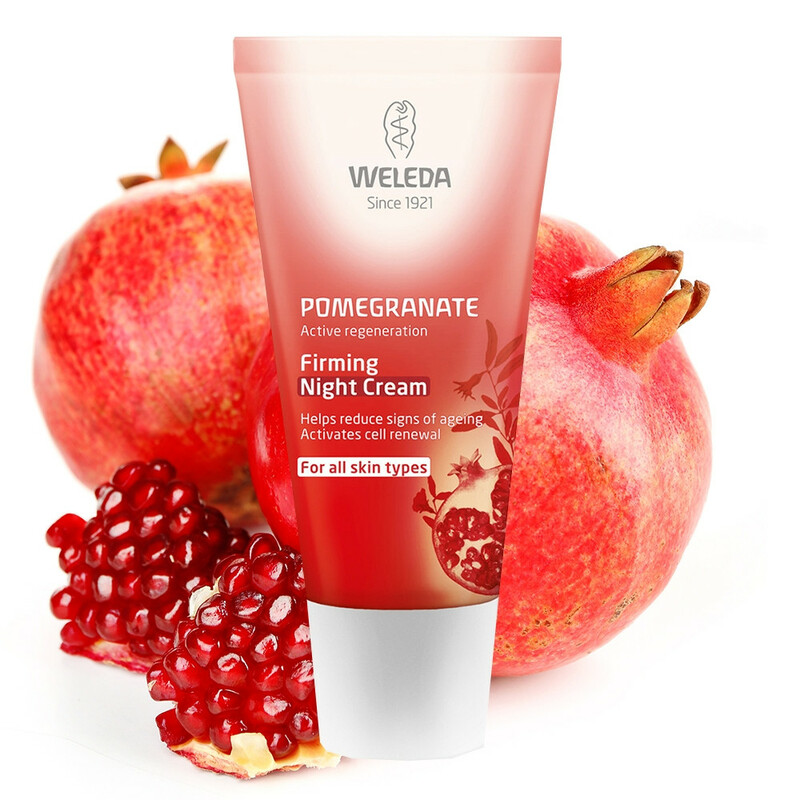 The precious oil of pomegranate seeds is harmonised with borage seed and argan oils, gently absorbing as you sleep, to stimulate cell growth, reduce wrinkles and improve skin bounce and tone. Awake to newly fresh and radiant skin, smoother, softer and as young as you feel. Ingredients: Water (Aqua), Sesamum Indicum (Sesame) Seed Oil, Helianthus Annuus (Sunflower) Seed Oil, Alcohol, Butyrospermum Parkii (Shea Butter), Glyceryl Stearate SE, Triticum Vulgare (Wheat) Germ Oil, Punica Granatum Seed Oil, Borago Officinalis Seed Oil, Argania Spinosa Kernel Oil, Panicum Miliaceum (Millet) Seed Extract, Helianthus Annuus (Sunflower) Petal Extract, Tapioca Starch, Xanthan Gum, Fragrance (Parfum)*, Limonene*, Linalool*, Geraniol*, Citral*, Coumarin*.